What did the family really think about the catfishing scandal? 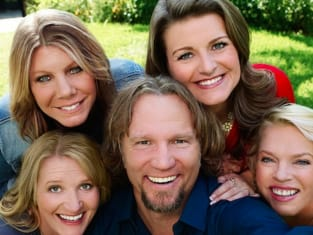 That was revealed on Sister Wives Season 11 Episode 9 when the family sat down to run down the events that surrounded one of the biggest reality TV scandals. Kody aired his feelings and it caused a rift between him and Meri, but did talking it over help them understand what they needed to do in order to fix their relationship? Use the video above to watch Sister Wives online to get caught up with the latest developments for the characters.